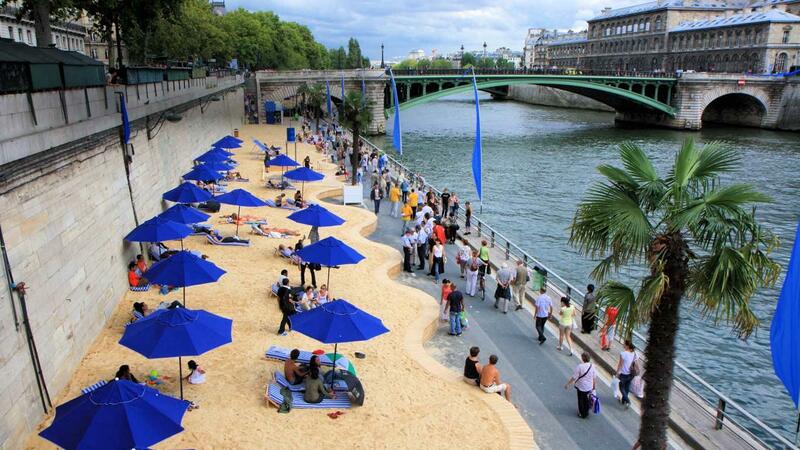 It’s a man-made beach on the Seine River. What more can you say? This is a must-see church! You have the option of climbing the steps or taking the Monmarte Funicular, which will carry you up the hill. 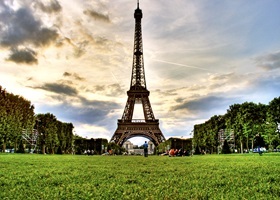 This is by far one of the most beautiful sights in Paris. Enjoy a picnic or take a stroll! 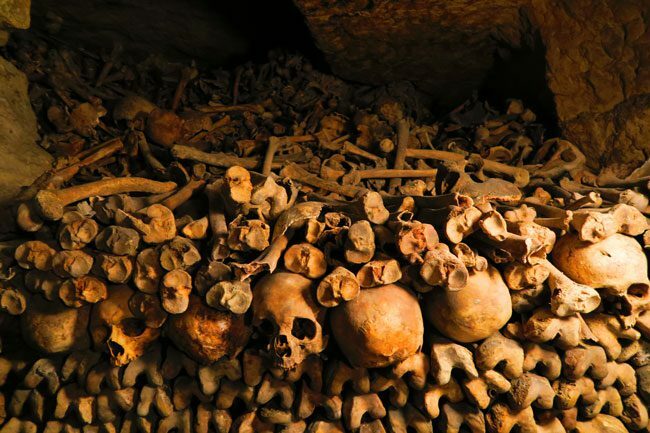 Want to browse some skulls and bones, then this is the place for you! I randomly stumbled upon this cemetery when I got lost. 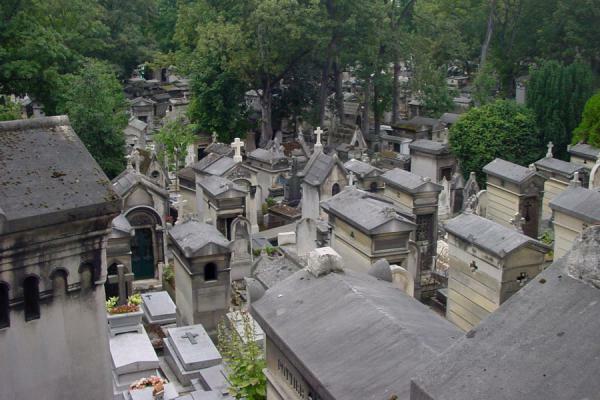 It is as spooky and wonderful as one would imagine a Parisian cemetery to be. It’s a library…a really cool library. *Cue the Champs-Elysee song* This is literally a really long street with parks and shops lining each side. 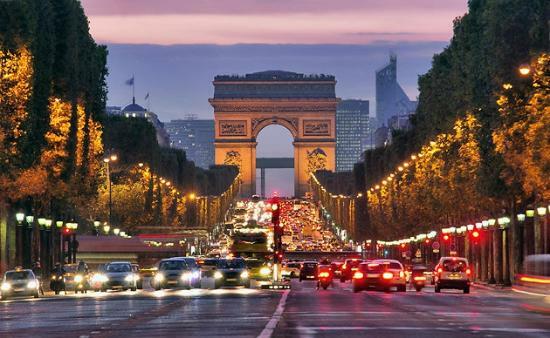 In one direction you will see the Arc de Triomphe. If you make a 180, then you will see some monuments, a park, and with perfect eyesight, The Louvre. I went by myself, and I thought it was very fun and sort of glamorous. The sights are amazing. A night show and a drink to cap a Parisian night on the town. 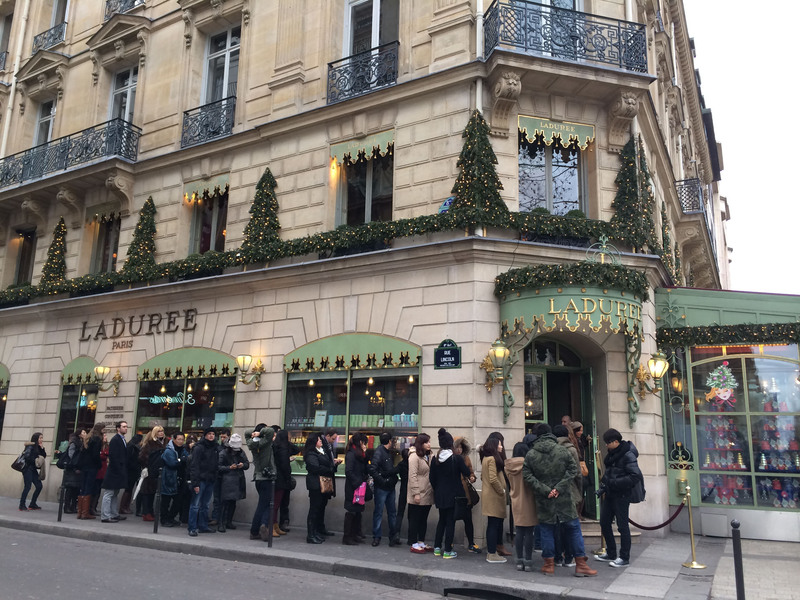 Apparently, Laduree has the best macaroons in France. One of the biggest museums in the world. It may take a few months to complete all of the exhibits. 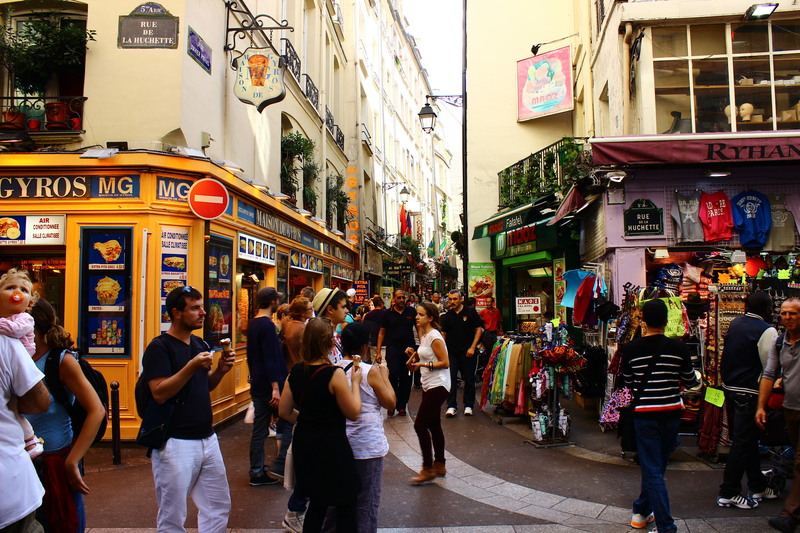 The area gets its name from the Latin language, which was once widely spoken in and around the local University since Latin was the language of learning in the Middle Ages in Europe. How many romantic movies have filmed on this famous bridge? Or otherwise known as “Our Lady of Paris.” This free attraction is definitely worth the long lines. Don’t worry though, they move quickly. One of the great wonders of the world. One cannot visit Paris without seeing the Eiffel Tower! 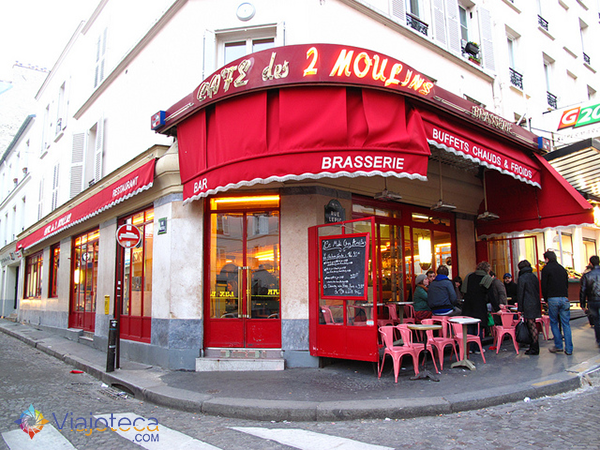 Near the Lourve. Unfortunately, I did not get a chance a chance to see this museum while I was in town, but you should! It was a former railway station over a hundred years ago, but today it hosts French Art and Victoria Secret Fashion Shows. OMG! One of the most beautiful and extravagant places that I have ever seen. This place is like its own separate world located on Earth. Bring your walking shoes!